Chaudhary Devi Lal University, named after Chaudhary Devi Lal, the former Deputy Prime Minister of India was established by the Government of Haryana on April 5, 2003. 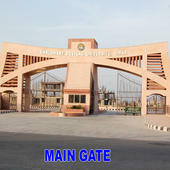 The University, located at Sirsa at a distance of 256 km from Delhi and 285 from Chandigarh, has a sprawling campus of 348 acres (1.4 km²) on the Barnala Road. The University has been successfully running 16 Academic Departments, which offer 21 Career oriented and specialized courses to the students, besides it also offers job-oriented courses through distance education mode. The University has permanent faculty who are distinguished scholars in their respective disciplines. 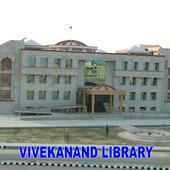 Besides teaching, they are contributing quality research papers in National and International Research Journals. 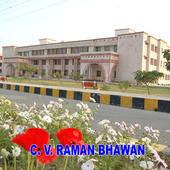 Chaudhary Devi Lal University, Sirsa has 40 affiliated Colleges. Click here to explore them. 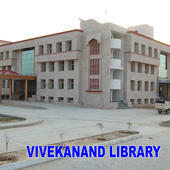 Chaudhary Devi Lal University, Sirsa has 16 Departments listed that offer various academic courses. Are you Interested in studying at Chaudhary Devi Lal University, Sirsa?